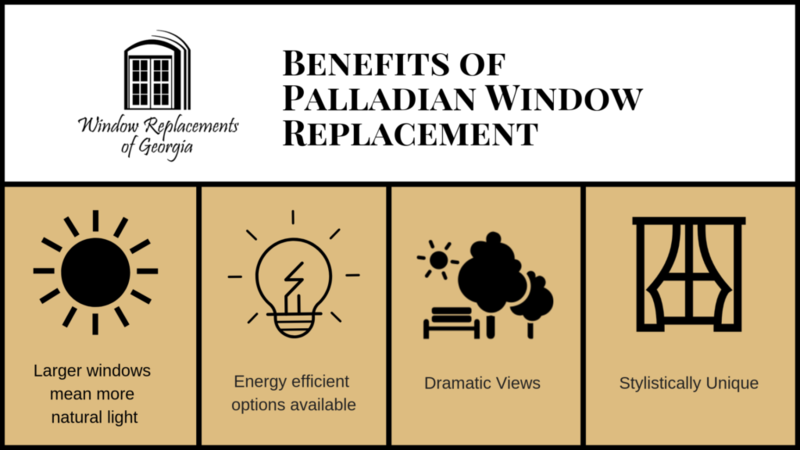 Why Choose a Palladian Window Replacement? In today’s home, the options are endless. 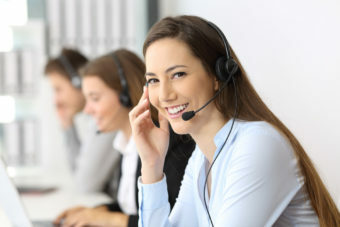 Technology has provided endless availability and accessibility. That has allowed you a way to ensure your home stands out among the rest; it’s unique. However, if you’re updating your home windows, the options can make it almost more difficult. We’re here to help you decide on the window that works best for you. That’s why we want you to consider Palladian Window Replacement. Is a Palladian Window Replacement Reliable? Palladian Windows are large windows that consist of a central arched section flanked by two narrow rectangular sections. These are some of the largest windows you’re able to install in your home. They provide an elegant appearance to your home that standard windows are unable to achieve. These windows also have a great deal of history behind them. George Washington had one installed at his Virginia home, Mount Vernon, to illuminate the large dining room. Although not common in ranch style homes, these windows add a regal flare no matter the type of home. Finding the right Palladian Window Replacement all depends on your desired look and feel. Unique in the industry, we don’t come to your home with a one-size-fits-all product solution; instead we take pride in listening to you and offering a wide variety of customized window options to suit your needs. We find the right product for you, not the other way around. That’s why we’re confident you’re ready for Palladian Window Replacement. As certified installers, you can trust us to take the utmost care when installing your house windows. Our installation team is made up of some of the window industry’s most skilled craftsmen and we use only the highest quality materials in our projects. We approach your window replacements by listening to you and offering a wide variety of customized options, from builder-grade to high-end custom doors, to suit your individual home and family needs. We know your windows help your home shine, so we find the right windows for you. Window Replacements of Georgia wants to help you find the right Palladian Window Replacement for your home. Let Window Replacements of Georgia open shine some light on new window opportunities. Contact Us Now or Call Us at (404) 998-4944. PreviousPrevious post:Windows Replacements of Marietta Georgia Shares Tips On The Perfect Front Porch AppealNextNext post:Door Replacements Marietta Asks, What Is Your Door Type?